The New Dodge Charger is Redefining the Family Sedan at Quirk Chrysler Dodge Jeep Ram in Boston MA! The New Dodge Charger in Dorchester, MA is redefining our image on the modern family sedan. Equipped with one of the best infotainment systems in the automotive industry, bluetooth, Parksense® and a standard customizable 7-inch driver information display, the Dodge Charger is going to meet all of your technology needs. Additional to all of it’s new technology, this sedan packs up to 707 horsepower and 650 lb-ft of torque! But if you’re thinking 700+ horsepower is too much for your trip to drop the kids off, the Charger comes with four different engine options to match your driving preferences. Also available for the models is Dodge’s award winning All-Wheel-Drive (AWD) system that allows the driver improved performance under harsh weather conditions. 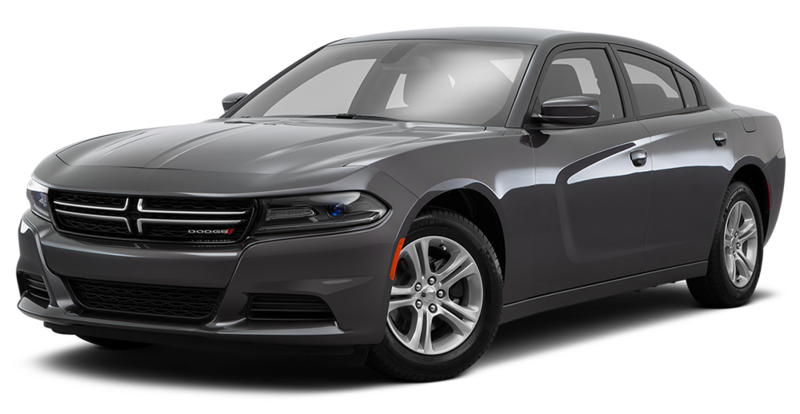 If you’re looking for a performance based family sedan, take a look at the New Dodge Charger. Here at Quirk Chrysler Dodge Jeep Ram, we work to provide you with the best deal possible for your New Dodge Charger. Whether you’re looking to purchase or lease a Charger model, we will ensure the best price possible to help you get the model you want. Our professional staff can answer any questions or concerns you have and provide you with quality customer service, so that you leave feeling 100% satisfied. So come into Quirk Chrysler Dodge Jeep Ram in Boston, MA to take a look at the New Dodge Charger models! All lease based on 10k miles/year. Tax title, acq, sec, reg, inspection and doc fee additional, must qualify lease conquest inventive, available to current lessees of competitive non-chrysler vehicles. Extra charge may apply at lease end. Must qualify for tier 1 credit. Finance bonus required finance through chrysler capital. 0% finance in lieu of rebate. Requires trade-in of any vehicle to qualify. Subject to program change without notice. All transaction must be complete at time of sale. By submitting you agree to our terms and conditions . $299 documentation fee not included in final price. $20 per $1,000 borrowed. Security deposit not required. Residency restrictions apply. Stock #D8353. sale ends 04-30-2019.